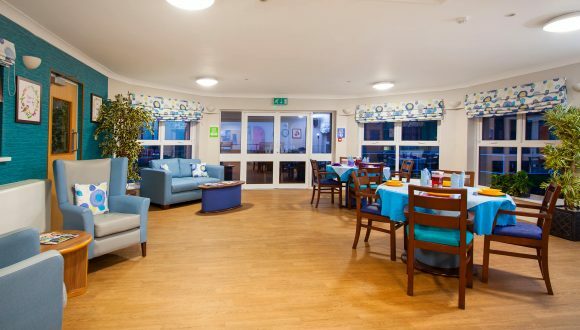 A specialist care home for people with advanced dementia or mental health problems who need personal or nursing care on a long term basis. 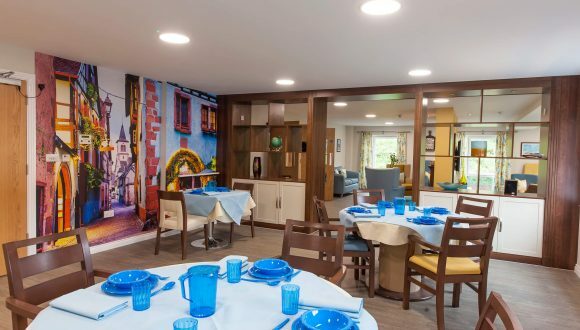 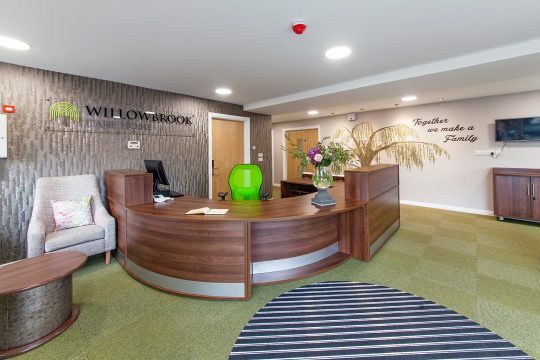 Our philosophy is to allow our residents to have a fulfilled life, within an environment that supports and enables them to do this safely and with dignity. 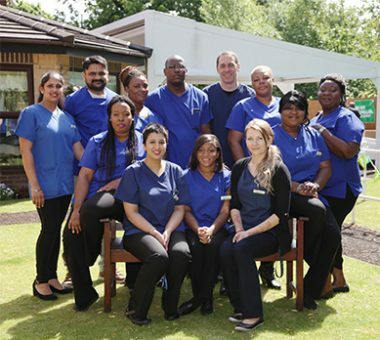 We are recruiting Registered Nurses & Care Staff!